Wasn't "The Spring of Eternal Youth" cancelled at some point? Still working on my own big project: Mists of Avalon - part 2. Progress is slow, but I still like working on it and I do intend to finish it. Topic: Happy birthday Titak and McRaider! Re: Happy birthday Titak and McRaider! And happy birthday to you, McRaider!! My own save got lost. I have overwritten my own saves when installing Dutchy's walkthrough saves. I know it is just for the secret, but I'd like to get it anyway. 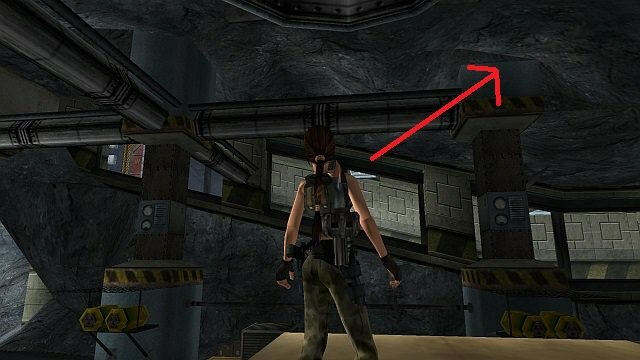 There's a shootable grate at the beginning area of this level. Try to get to the top of the waterfall. I haven't even been able to get on top of those trucks. Used the swingpole, but couldn't grab the edge of the truck. I got a second dynamite item. But where do I use it? I'm in the cave with the digger and the guys sitting on it. There's a jumpswitch, but I can't seem to reach it.